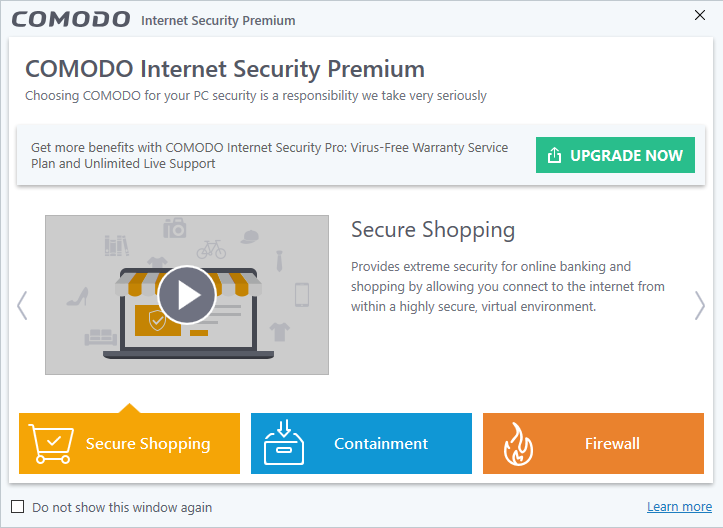 Comodo Internet Security Premium 2019 claims it’s not like other antivirus software, it offers real-time protection for free – because what’s better than removing malware from your computer is preventing it from getting there. 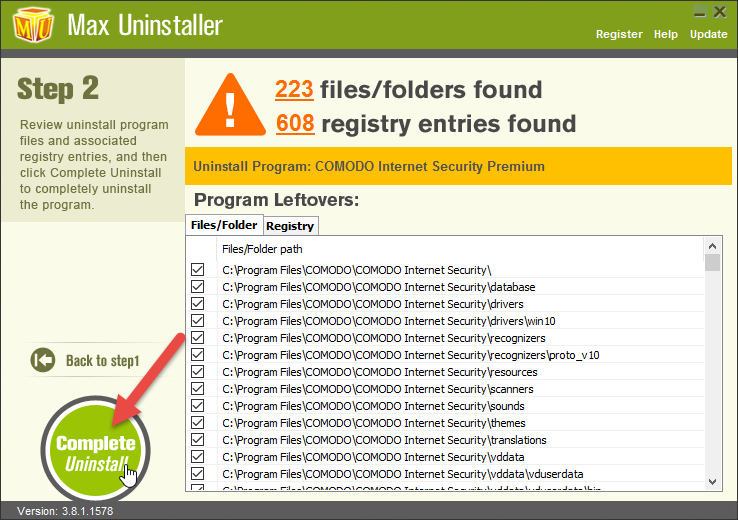 Problem is that users found it very difficult to uninstall after trying many ways. 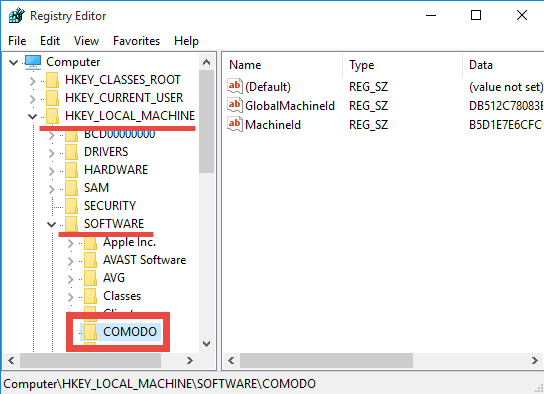 So we’re hereby listing all the possibly necessary steps for users to perform, in hope of helping them understand how to remove Comodo Internet Security Premium 2019 and other unwanted programs in Windows. 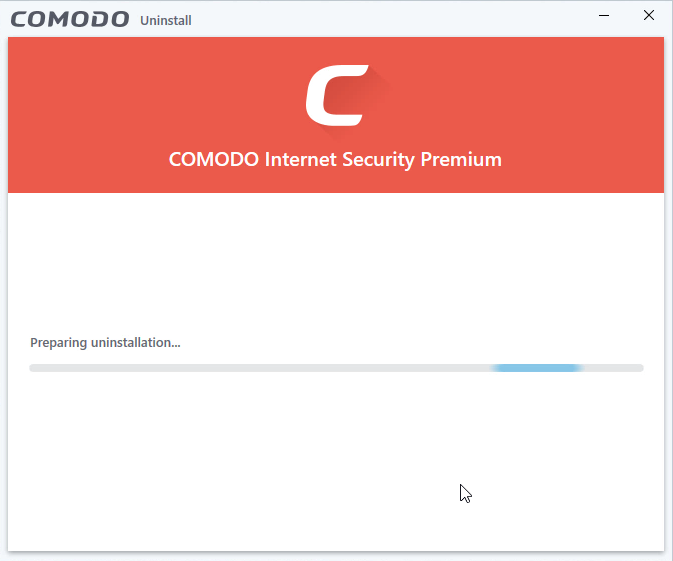 How Do I Manually Remove Comodo Internet Security Premium 2019 in Windows? Log in the system with an Administrator account, or be sure you know the permission password for making changes in the system. 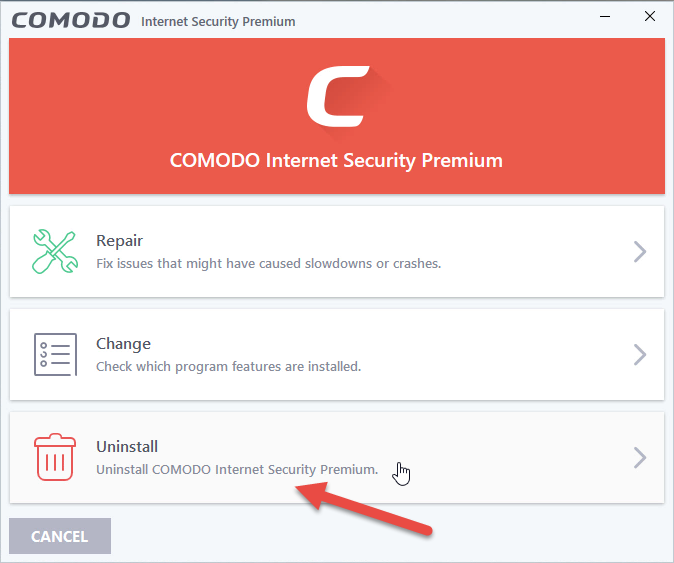 You don’t need to check the System Tray or Task Manager as long as you have shut down the Comodo Internet Security Premium 2019 program from the desktop. Windows 7: Open the Start menu from the bottom-left corner of your screen, select Control Panel, and click Uninstall a program. Windows 8: Right-click on the Start button in the bottom-left corner of your screen, select Control Panel, and click Uninstall a program. Windows 10: Right-click on the Start button in the bottom-left corner of your screen, select Programs and Features. 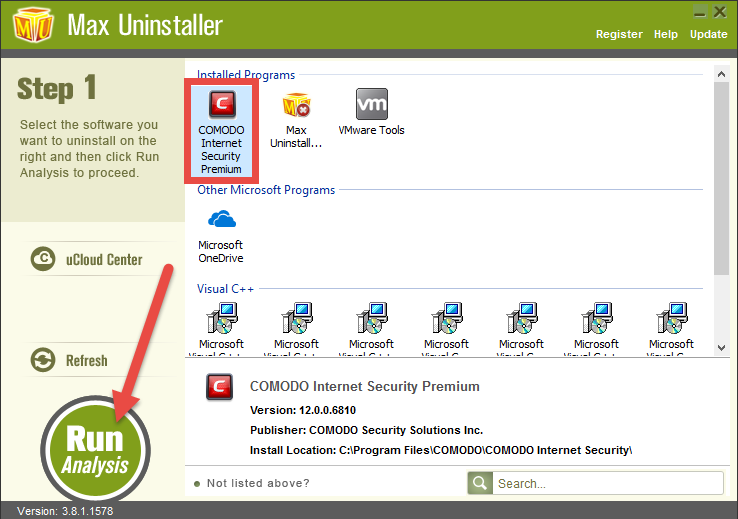 Now you should be looking at the programs list, locate and double-click Comodo Internet Security Premium in the list to activate its default uninstaller. Somehow it finished pretty quickly in my case, and I didn’t even see any confirmation messages. Windows 7: Open the Start menu again and enter “regedit” in the Search box. Windows 8: Point your mouse to the bottom-right corner, stay there until you see the charms bar, select Search, and enter “regedit” in the box. Windows 10: Type “regedit” in the Search box on the Task bar and press Enter. 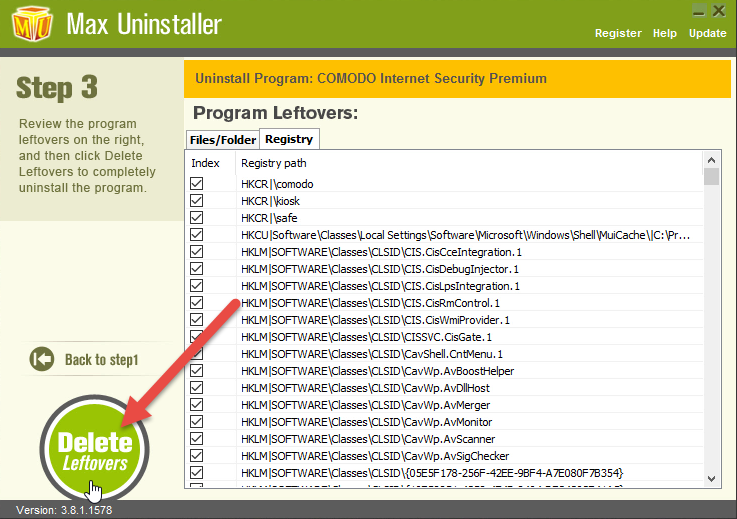 This is to check for its leftovers, which the regular uninstall might leave behind. 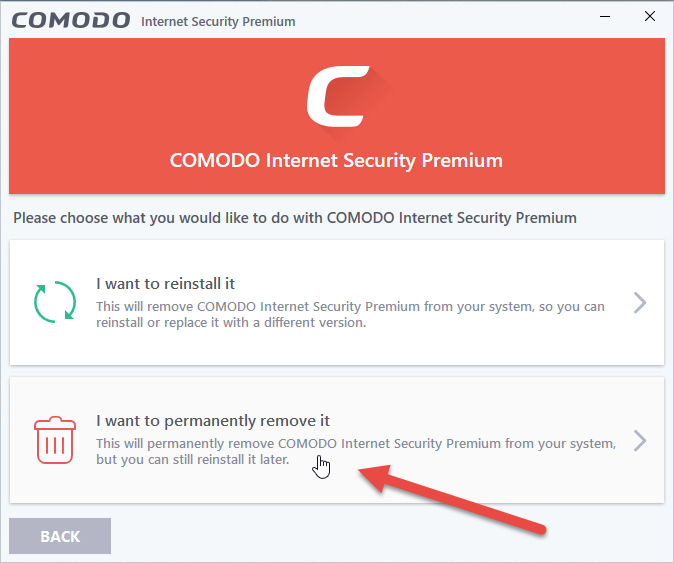 > On the navigator, click Edit, select Find… on the small drop-down menu, enter “Comodo” to find the folder, and delete to completely remove Comodo Internet Security Premium 2019. Reboot your system and check whether the program has gone. 1. 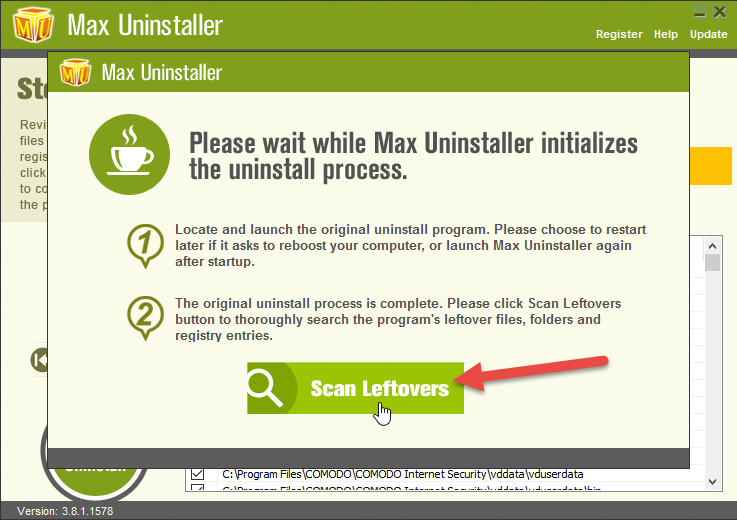 Click on the download button here to install Max Uninstaller. 2. 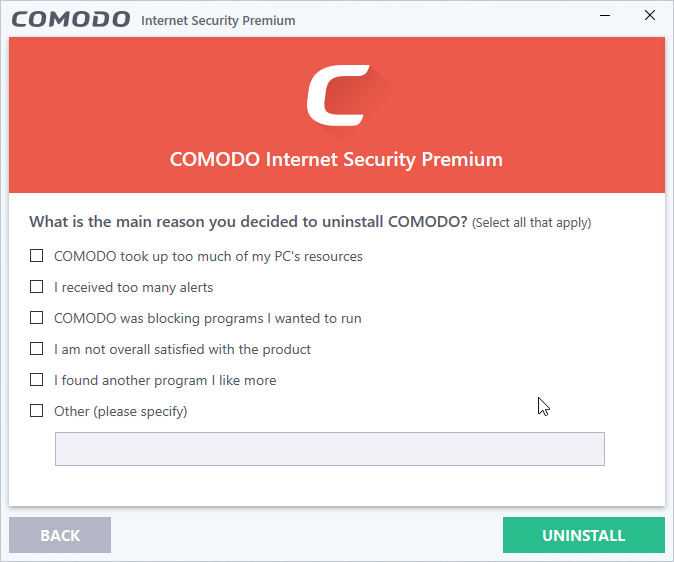 Run it > Select the Comodo Internet Security Premium 2019 icon > press Run Analysis to completely scan all the related files > Tick all the items displayed > press Complete Uninstall. 3. It will tell you, “Please wait while it initializes the uninstall process”. After that, press Scan Leftovers > Tick all the items displayed > press Delete Leftovers to completely remove Comodo Internet Security Premium 2019. I hope this article has explained clearly how to correctly uninstall a program in Windows. 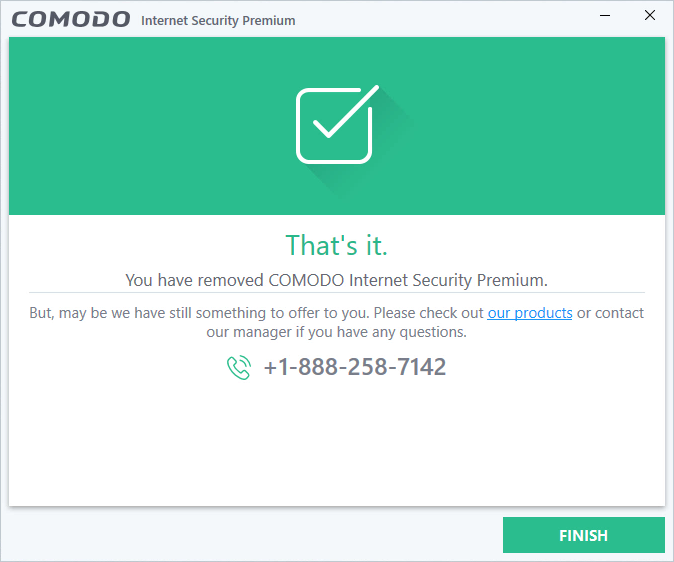 It’s fine if there is still anything you don’t quite understand about how to remove Comodo Internet Security Premium 2019, just leave your comments below and we will get back to you anytime soon. Can I Use Windows without Antivirus Security? Addition to Windows’s built-in firewall, the OS provides antivirus protection in the form of Defender (formerly the standalone Security Essentials), plus SmartScreen for protection from malware and phishing scams. 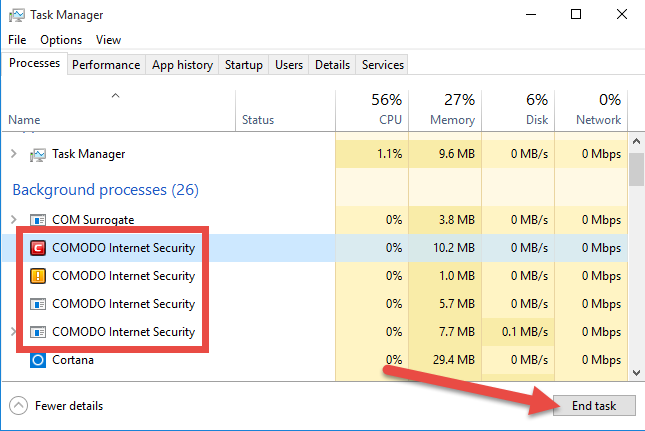 Internet Explorer also offers plenty of safeguards against hijacking and the like. Many security measures can be used as an alternative to major security programs as Norton, McAfee, AVG and others. I’m not saying those programs can’t be useful, I just want to expand general security knowledge and give users other options in addition to or besides the mainstream antivirus products. What you can control is your own PC and how you interact with the Internet. Just pay more attentions when you visit a website, click a link or open an email, then troubles can be better prevented.